The Leadership Board is a diverse network of professionals from a variety of careers. Members volunteer at our schools, advocate for our network, support fundraising efforts, and serve as ambassadors of Public Prep. Volunteer Efforts: There are many opportunities to support and volunteer at our schools. Events may include helping at school-based events, presenting at our College and Career Week, and reading to scholars as a Mystery Reader. Volunteers also participate in the life of our schools in other ways that match their interests and our needs. Advocacy Efforts: Members are encouraged to learn more about our schools and the political climate surrounding charters by attending related speaking events and networking opportunities. Leadership Board members also serve as advocates for Public Prep by educating others about our organization and work. Fundraising Efforts: Leadership Board members make a commitment to donate personally and/or raise funds for Public Prep. Vehicles for giving include general support, supporting specific campaigns, soliciting a gift through a member’s organization or company, or contributing to various events throughout the year. 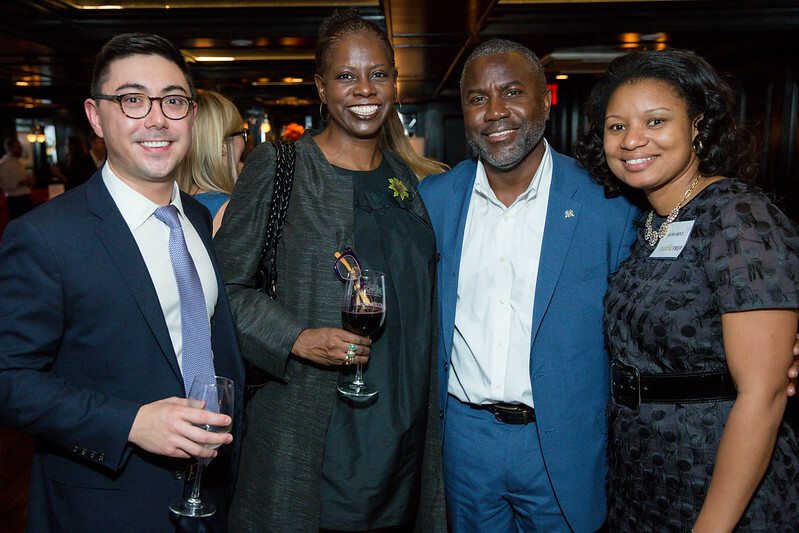 IF YOU ARE INTERESTED IN JOINING OUR LEADERSHIP BOARD, PLEASE CONTACT LOUISA FRICK, ASSISTANT DIRECTOR OF DEVELOPMENT AND EXTERNAL RELATIONS, AT LFRICK@PUBLICPREP.ORG OR 212-346-6000, EXT. 105. 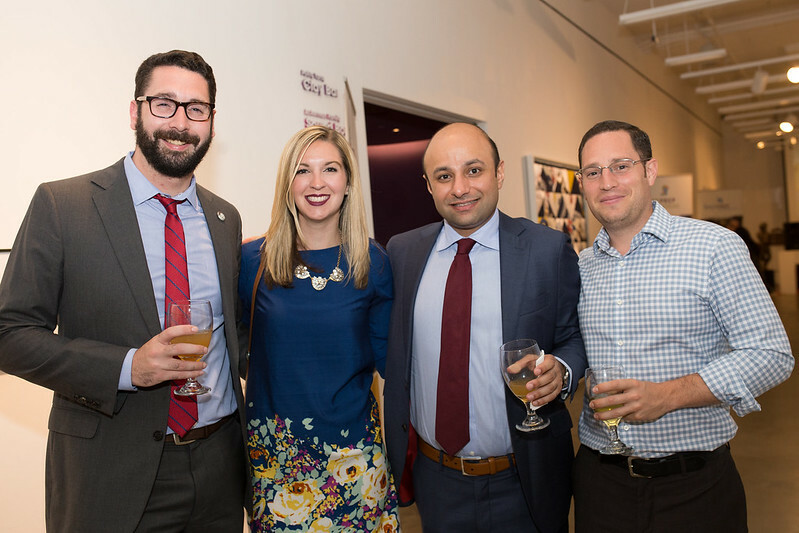 Check out photos from the Leadership Board's 2017 "Cocktails for College"
Check out photos from the Leadership Board's 2016 "Night at the Museum."